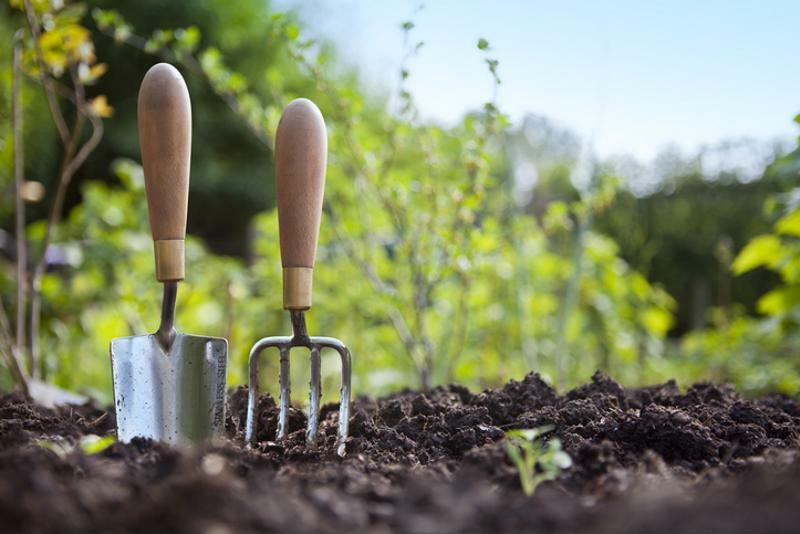 With the weather clearing up and the sun just about peeking out from the clouds, the green-thumbed among you are probably keen to get your gardens looking their best for the new season. As attention turns from wrapping up warm and avoiding the cold to trimming and preening, it's well worth knowing that your vacuum sealer can be used to help with your garden before and after the season is over. From sealing seeds to protecting tools, we'll present the ways in which your vacuum sealer can help you get the best from your garden this spring! If you have any leftover seeds, then vacuum sealing them will ensure they retain their freshness, allowing you to make an early start when next spring rolls around. Make sure the package is properly labelled so you know the contents of what you'll be planting. When storing them, keep them away from light as you don't want them sprouting before you put them in the ground. Since vacuum bags are transparent, it helps to store your seeds in a dark environment with a temperature that's under 60 degrees Fahrenheit. Vacuum sealing seeds will ensure they retain their freshness. 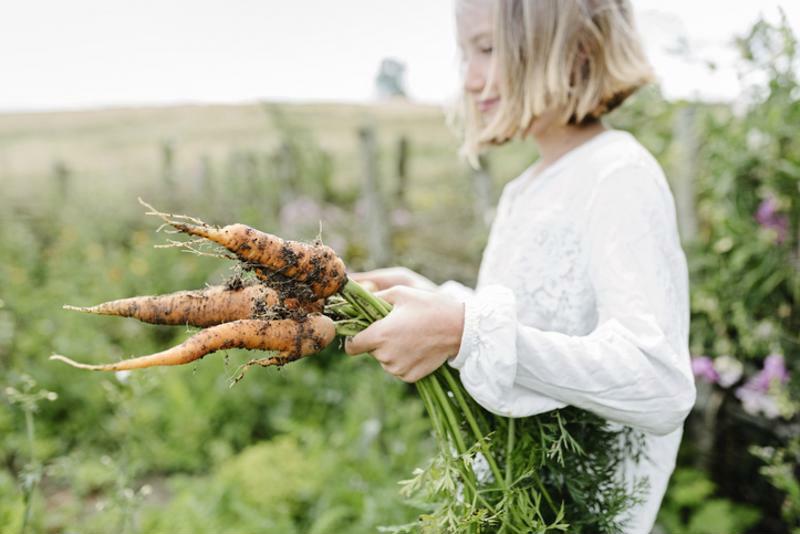 Growing your own vegetables is an especially rewarding endeavour; after all that time spent cultivating and taking care of them, it's important you store them in the proper way, too. Whatever you've been tending to over the past few months, it's likely that you've grown more than you can probably eat right now. Make sure you get the best from your home-grown produce; seal in the freshness and store them away. They'll last for over six months and still taste as good as the day you bagged them up. Plus, if you chop them up in advance, it'll take a lot of the time out of preparing them when it's meal time. The problem with fertiliser is that it can be a bit, well, whiffy. But if you're serious about your gardening or produce, it's something of a necessity. Heavy-duty, long-lasting vacuum bags can keep fertiliser sealed up, locking in the powerful smells they can produce, and ensuring the contents don't waste away if you're storing them for a number of months. Fresh fertiliser is a necessity. High humidity areas have a habit of making tools rust quickly when exposed to the elements. Since you'll be digging, cutting, preening and spending a lot of time outside, there's a chance that unpredictable British weather might strike. And, if you're prone to leaving your tools outdoors, they'll feel the effects over time. As the gardening season comes to a close, clean your gardening tools, make sure they're dried, and then vacuum seal them to protect them from rust so they're good to go for the next season. Be sure to cover any pointy or sharp edges with the appropriate protection before placing your tools in the bag to avoid any rips or tears. As well as seeds and garden tools, gardening brings with it all sorts of horticultural bits and bobs that can be a hassle to keep track of. Sooner or later, your backyard will be strewn with all sorts of planting tags, ties and signs, and keeping them in one place can be a challenge in itself. Seal them up separately and put them somewhere handy when you need them again. Track your bits and bobs. Stack pots of decreasing size to create a vertical tower that looks great and saves space. If you have an old dresser, move it outside, empty the contents, fill the draws with soil and get planting. Using a wood of your choice, make your own fence planter boxes. They're easy to do and expand the garden vertically from eye level all the way down. 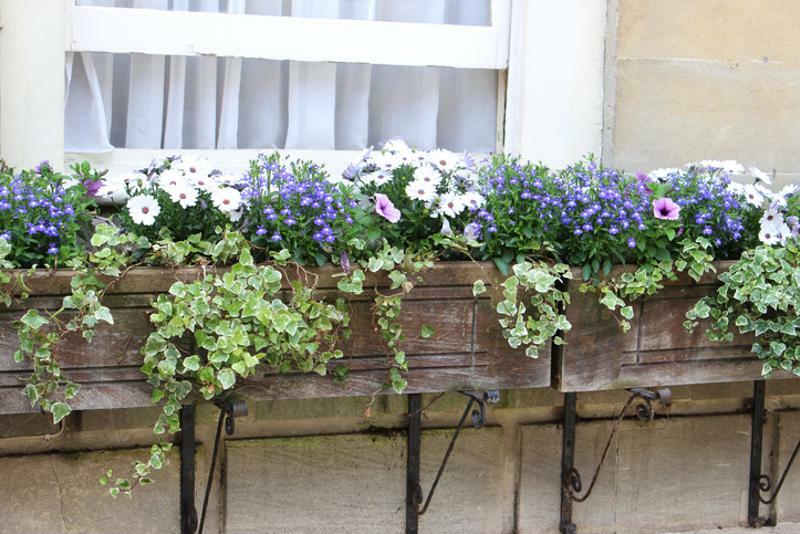 Window boxes are another way of adding colour and interest in an un-intrusive way. Repurpose your old pans, pot lids and muffin trays and make a novel mini garden. It adds a touch of interest and creativity that's limited only by what you can find in your kitchen. If you have superfluous furniture in your garden that you never really use. Replace it with more minimal versions and free up some real estate for more plants instead. Versatile and easy to use, our food sealers can make all sorts last longer whether it's pruning shears or asparagus spears. For more information about our innovative vacuum sealers, be sure to visit our homepage.